Protect Your Family, Pets and Your Home! 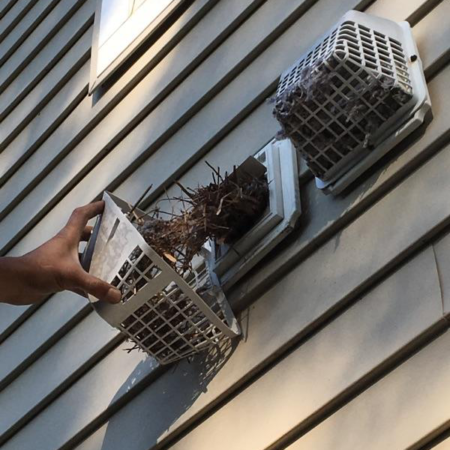 Clogged dryer vent lines are the second leading cause of fires in the home. These fires are preventable with proper maintenance. 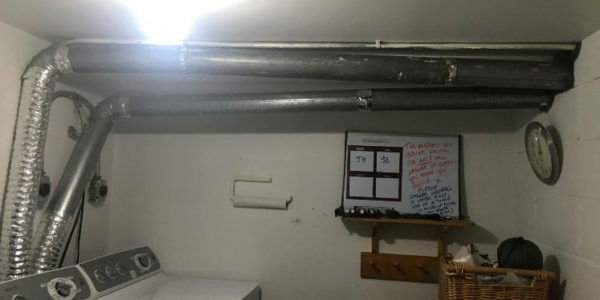 … Having your dryer exhaust vent cleaned on a regular basis will reduce the risk of fire, reduce energy costs/utility bills, and reduce drying times. Clothes dryers pose risks other than just fires. When your dryer vent is clogged, it can cost you a lot of money by using lots more energy than necessary. 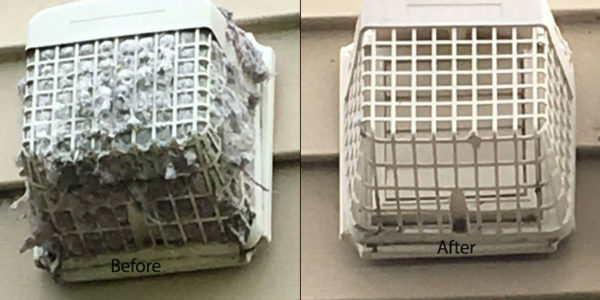 … Dryer vent cleaning is necessary because the lint trap in your dryer does not capture all the lint produced when drying your clothes. 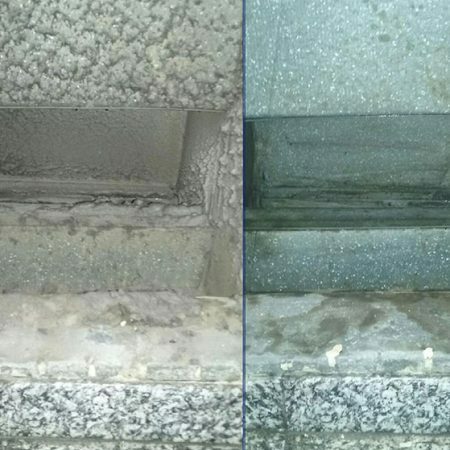 A clogged dryer vent can do more than just ruin the efficiency of your dyer. 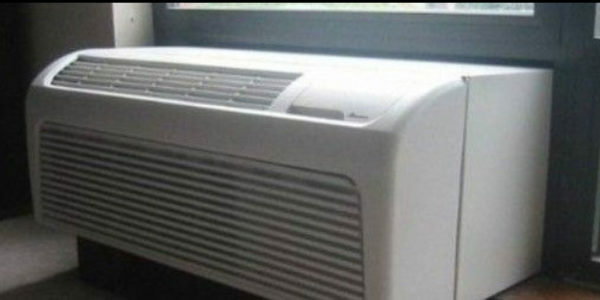 It can also put your home and family in grave danger. 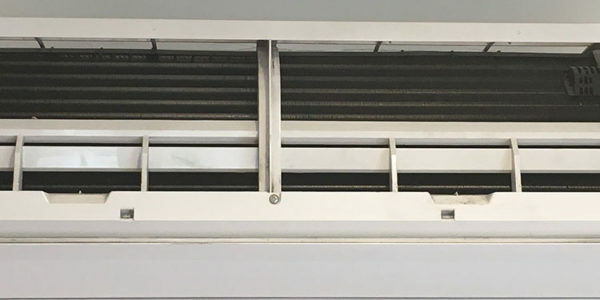 Air Ducts can get clogged up with excessive amounts of dust and debris which are then released in the supply registers throughout your house. 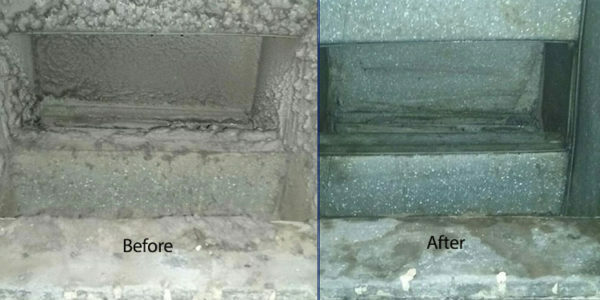 If your home as been recently renovated, there may be significant dust and debris in your air ducts that needs to be cleaned. These contaminants can leads to discomfort and health issues. Consumer Product Safety Commission reports that over 2,900 dryer fires are reported each year and cause an estimated 5 deaths, 100 injuries and $35 million in property loss. 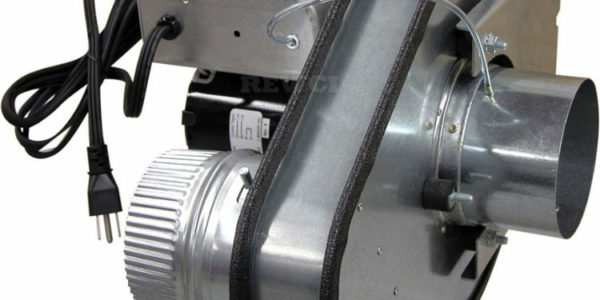 Failure to clean the dryer is the leading cause of home clothes dryer fires. 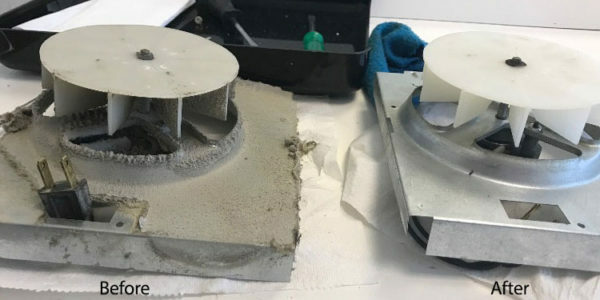 According to the CPSC, in most of these cases the culprit was lint getting into the machines heating element, sparking and fueling a fire. Some fire departments and insurance companies now require that dryer vents be inspected and cleaned regularly. Nassau County - Long Beach NY, The Five Towns - Hewlett, Woodmere, Lawrence, Cedarhurst, Inwood -, Lynbrook, Oceanside, Rockville Centre, Valley Stream, East Rockaway, Baldwin, Bellmore, Merrick, Island Park, Massapequa, Wantagh, Seaford, Babylon, Hicksville, Syosset, Westbury, Jericho, Mineola, Woodbury, Garden City, Great Neck, Brookville, Muttontown, Bethpage, Dix Hills. Suffolk County - Commack, Deek Park, Smithtown, and the Hamptons.